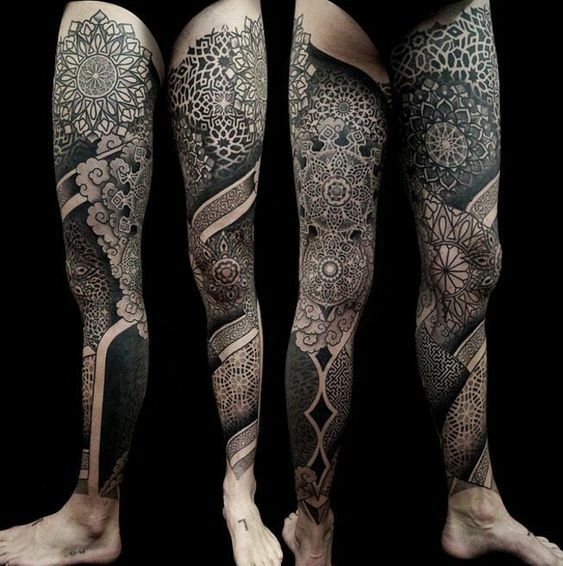 There are specific parts of the human body that a person can flaunt to emphasize beauty and appeal. 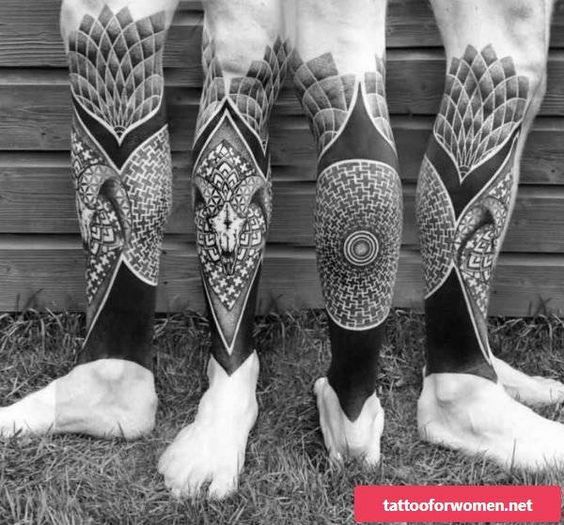 For some, its their face or their beautiful eyes, their hair or even their nails, that they spent a lot of time to in order for these parts to be perfect, enough for them to accentuate it to the public and boost their confidence. 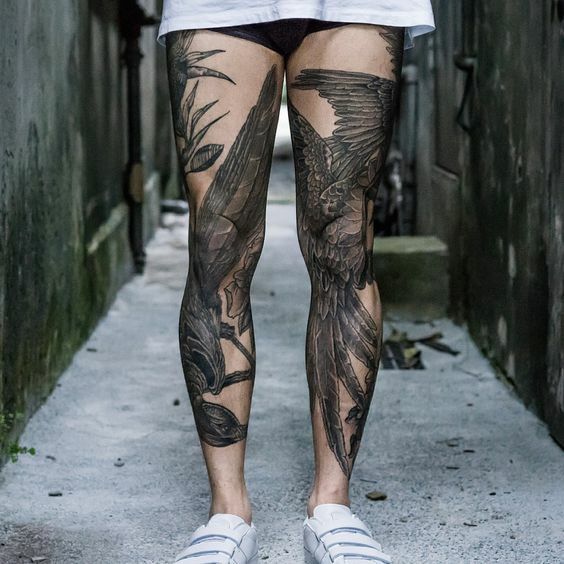 There are a few people also that are blessed with natural beautiful legs, a blessing most of us do not possess. 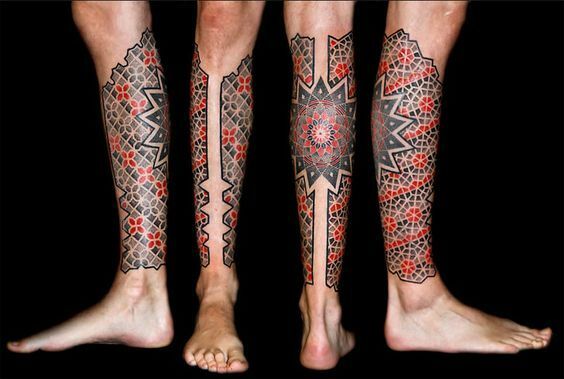 However, the legs, and also the other parts of the body can actually seek help to art in order for it to be likable. 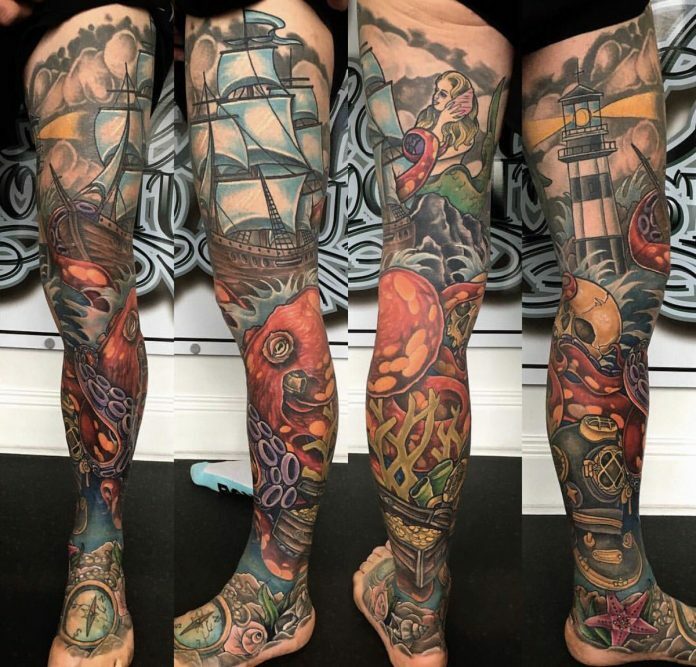 Art such as tattooing adds flavor and story to the part that when its flaunted to the public, there’s a 100% guarantee that it will be noticed. 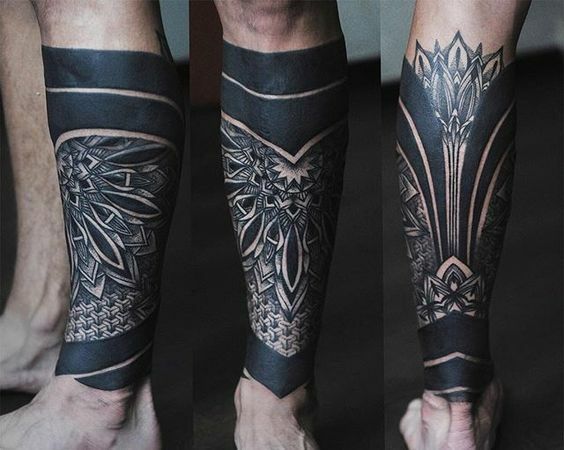 Today’s tattoo showcase put that art upgrade to the next level as tattoo artists cover the whole leg with the best tattoo designs coming out from their portfolio. 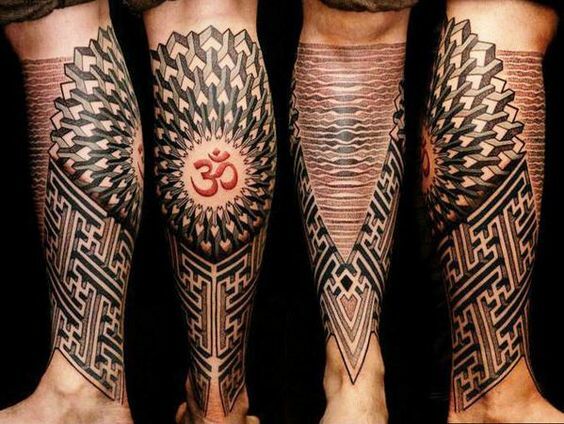 Some of the well-shared tattoo designs over the internet are monochromes of portraits, caricatures, and tribals. 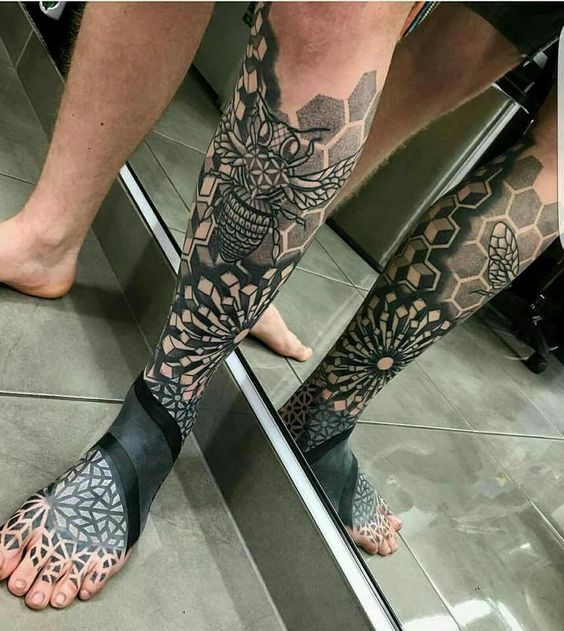 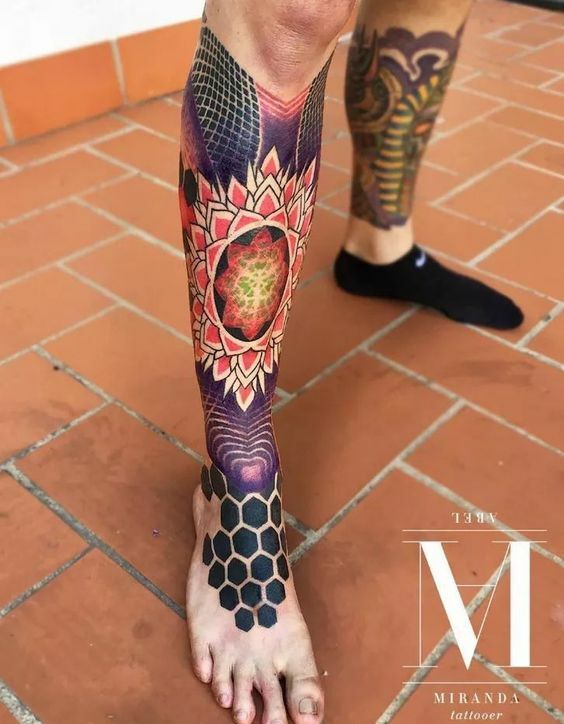 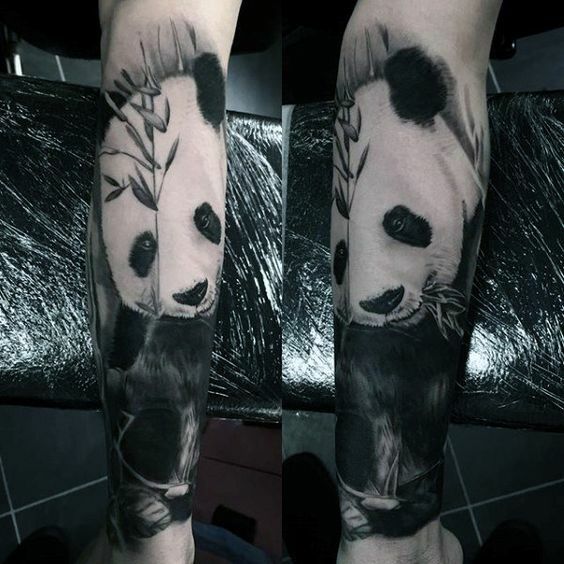 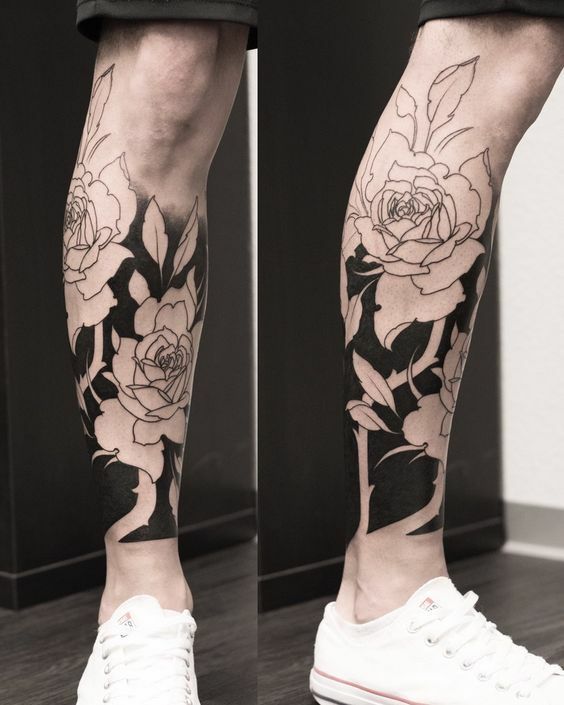 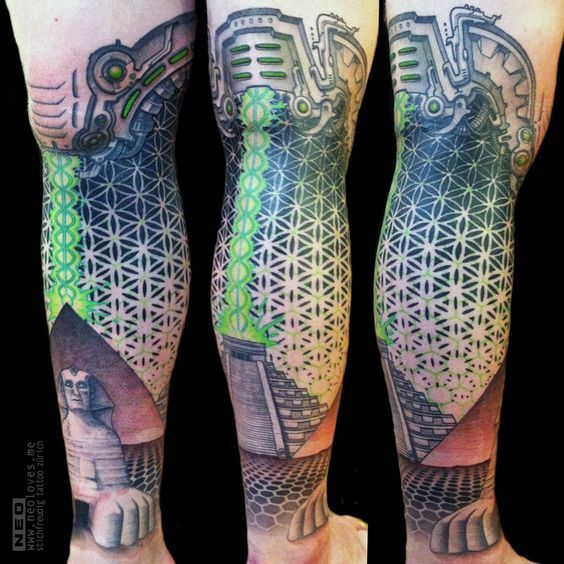 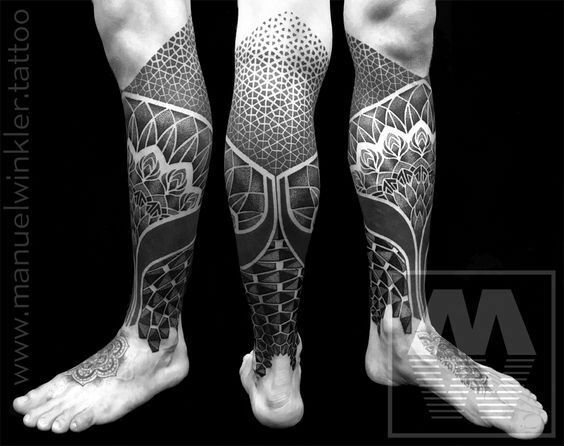 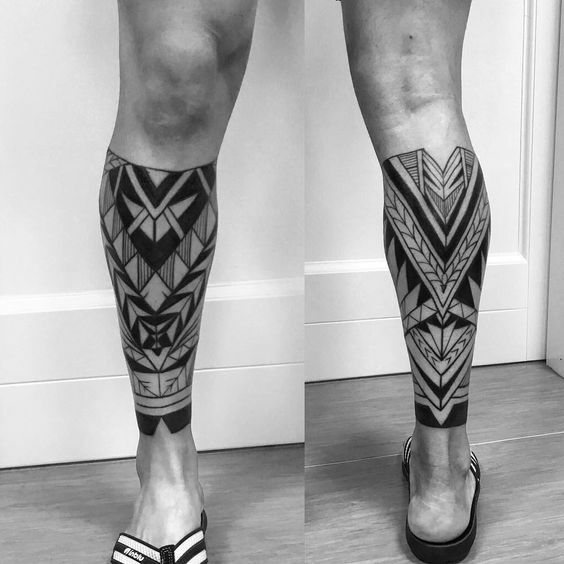 There are also impressive sleeve tattoos for the leg that have colorful and 3D inks which made highlights the efforts more. 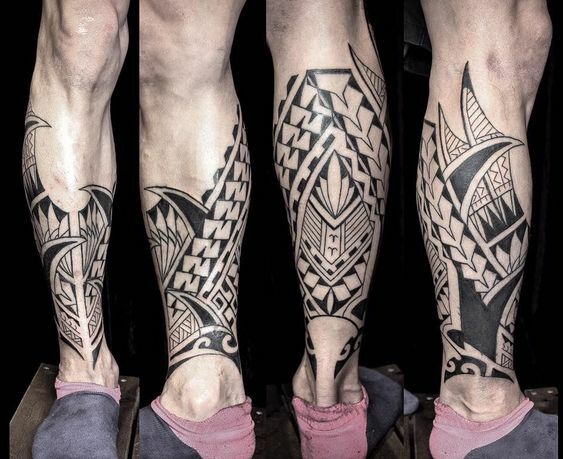 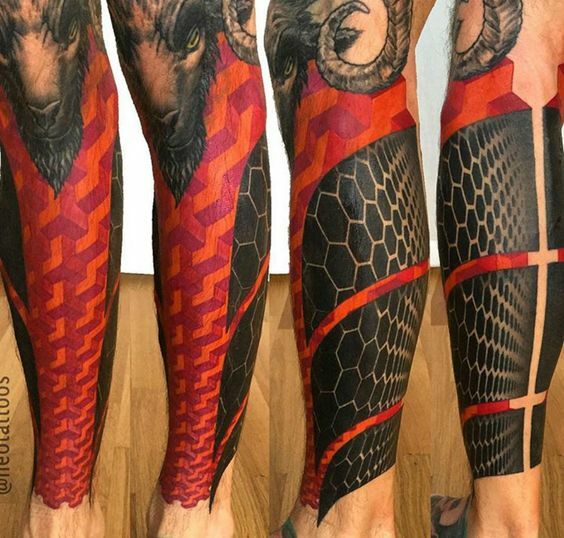 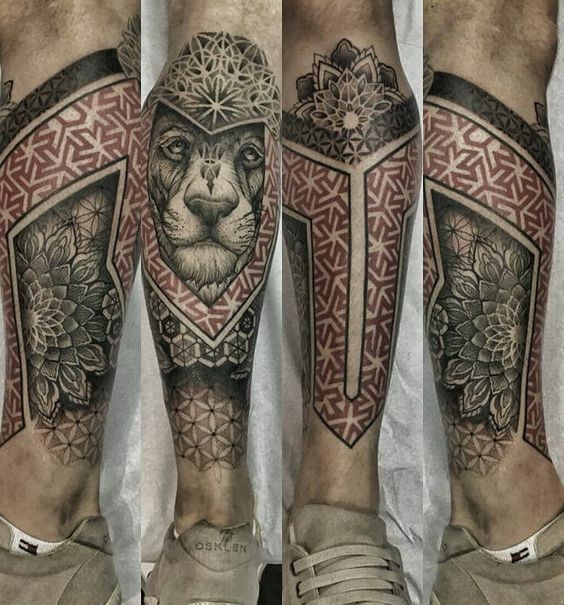 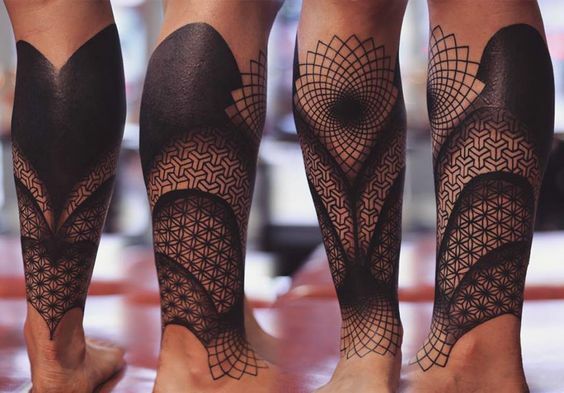 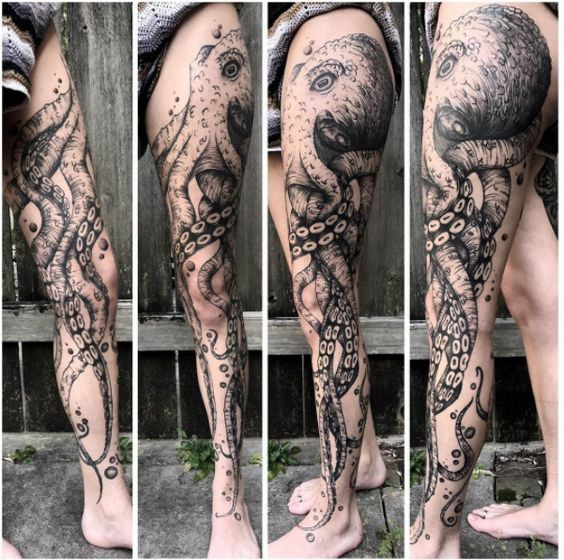 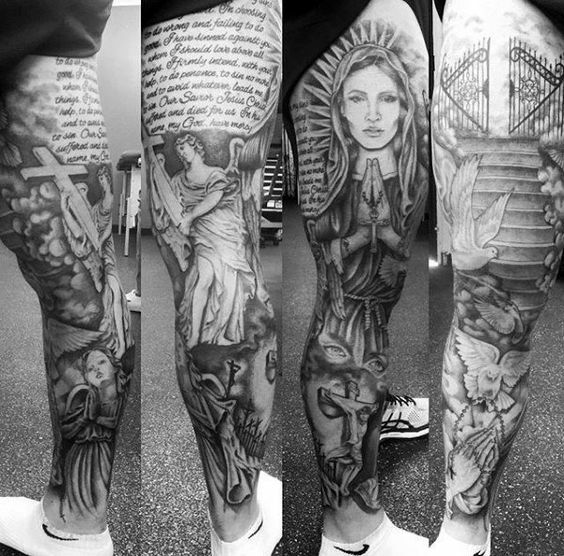 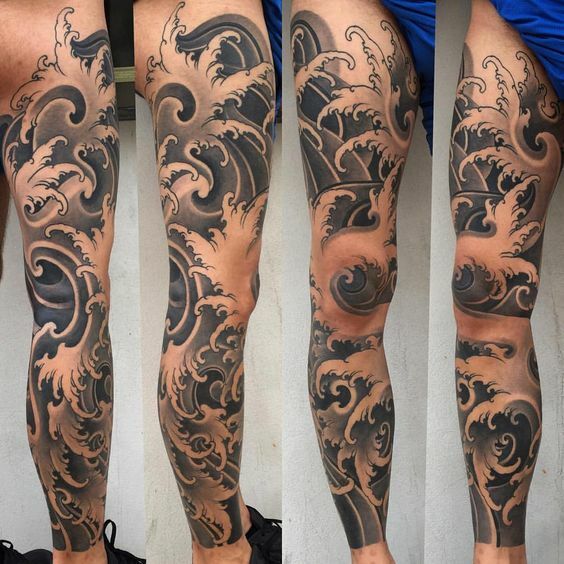 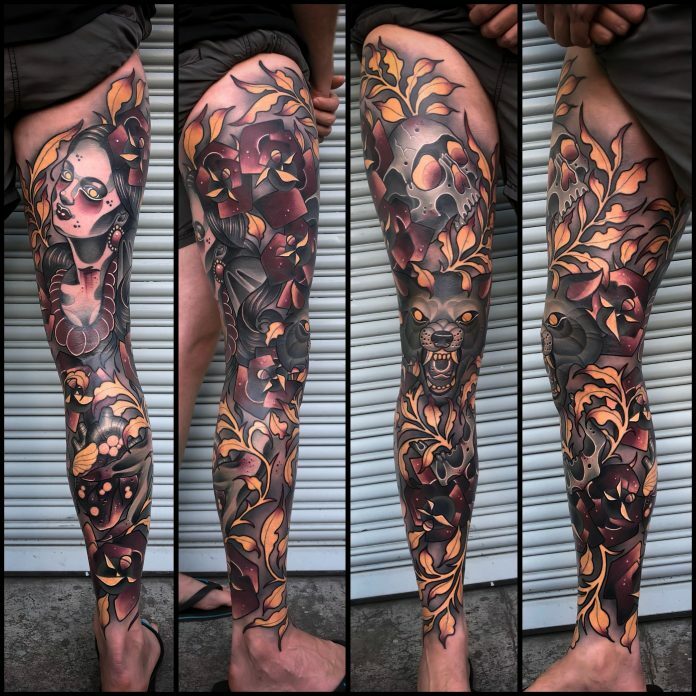 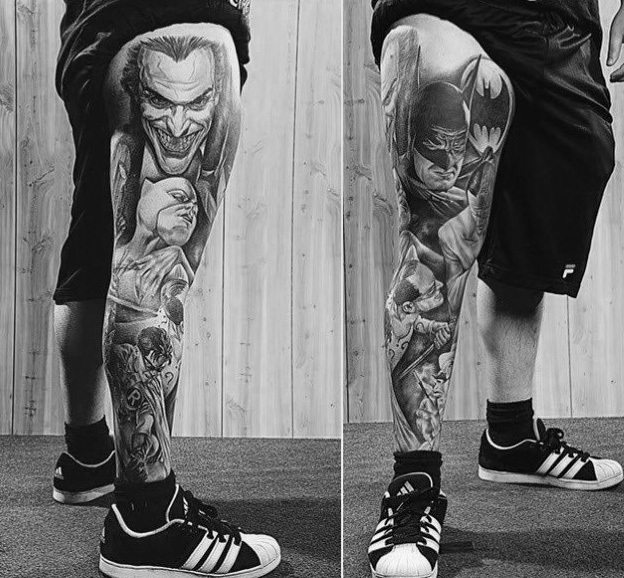 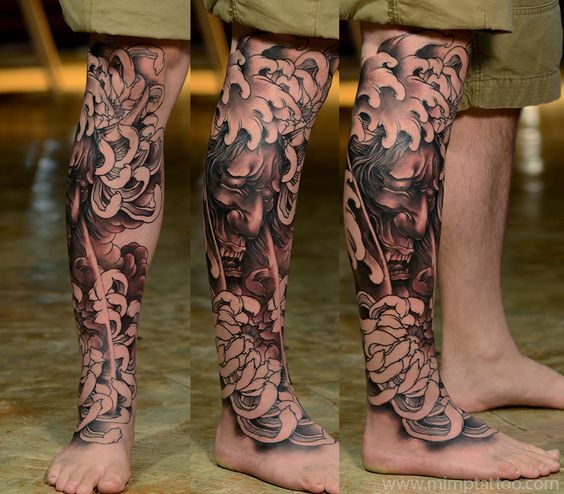 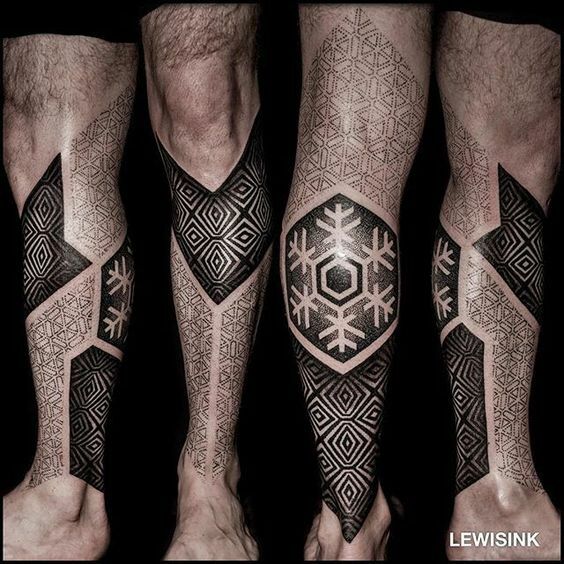 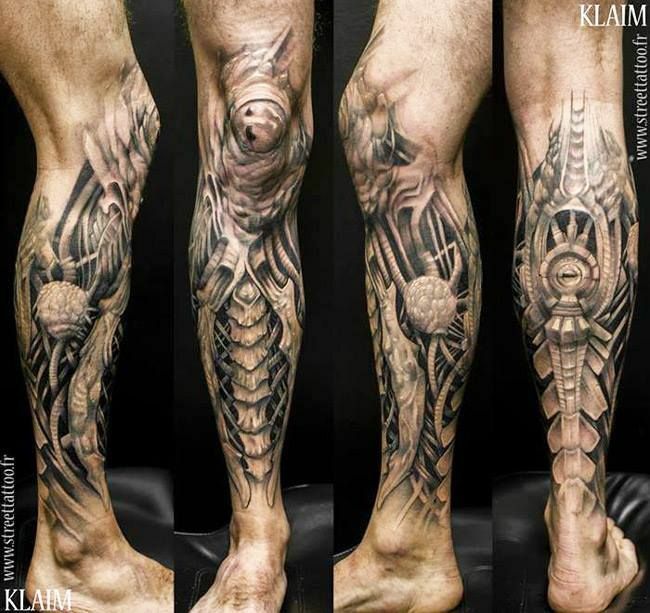 Check out some of the best leg sleeve tats out there here, on today’s tattoo showcase. 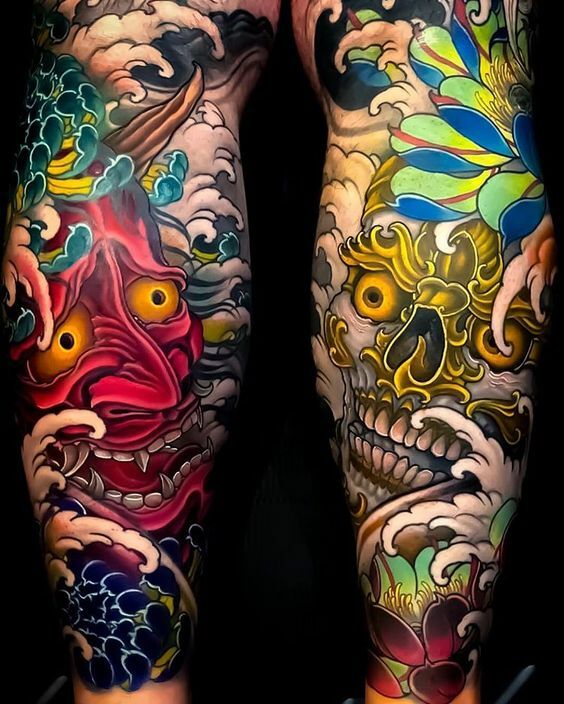 These samples, though it’s amazing to look at, are not for everyone’s appetite and needs a lot of guts to commit. 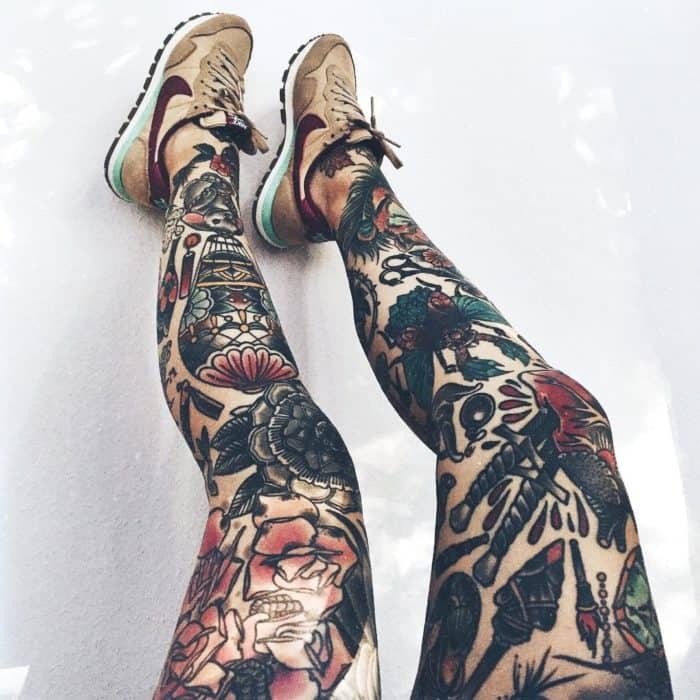 So, enjoy the collection first and then decide with courage later.